At the UK company Reynholm Industries, their corporate high-rise towers are full of beautiful happy people with one success story after another. 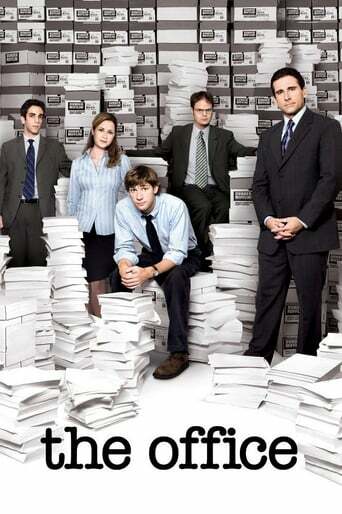 Well, except for the employees that work in the basement - the IT department. 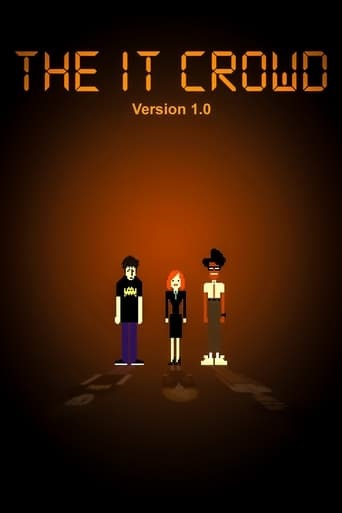 While their colleagues work in fantastic surroundings, Jen, Roy and Moss must work below ground in the dark and horrible basement, struggling to make it into normal society. 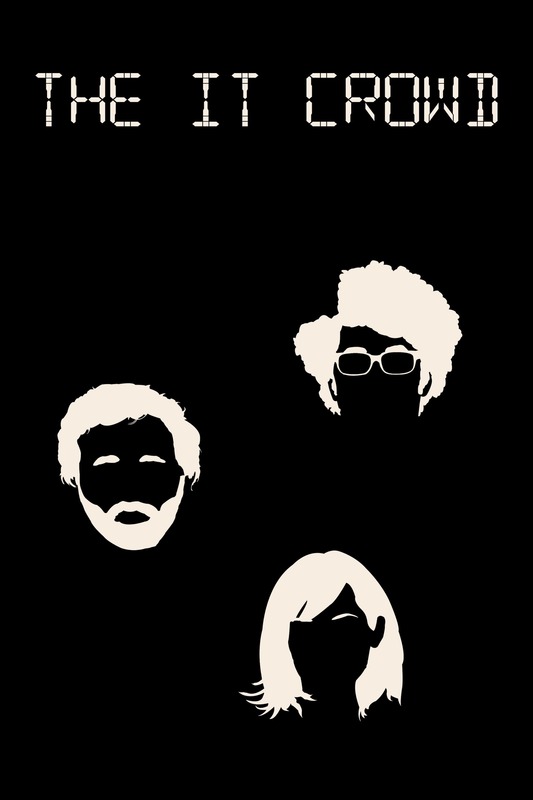 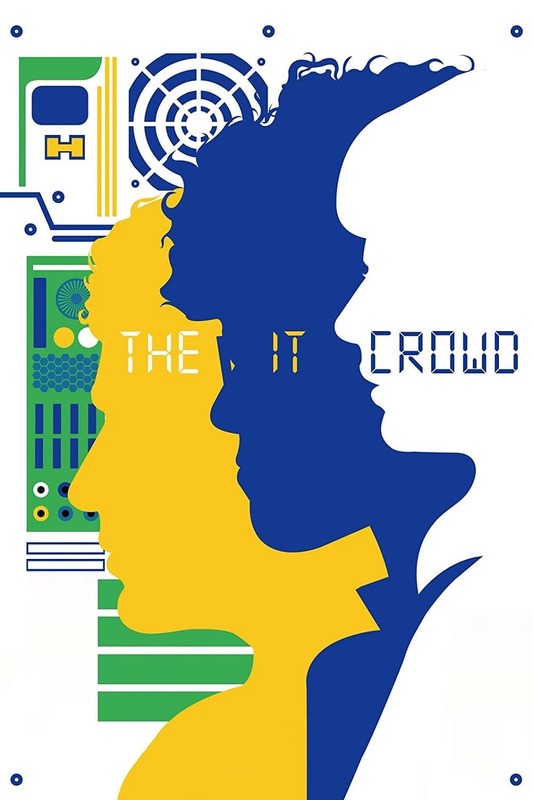 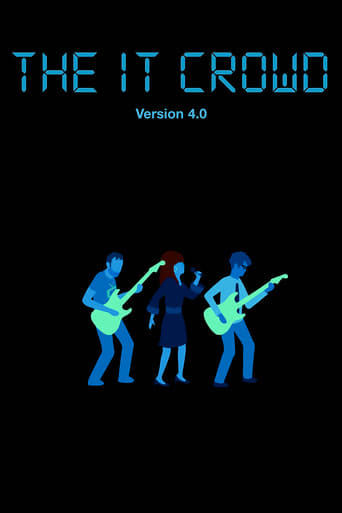 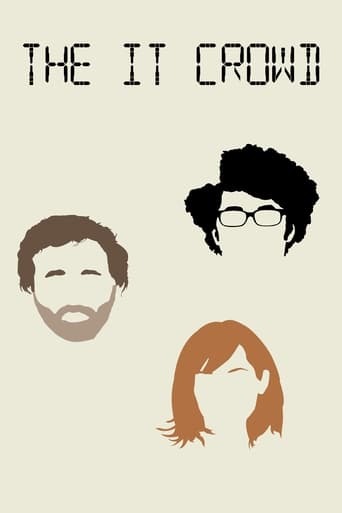 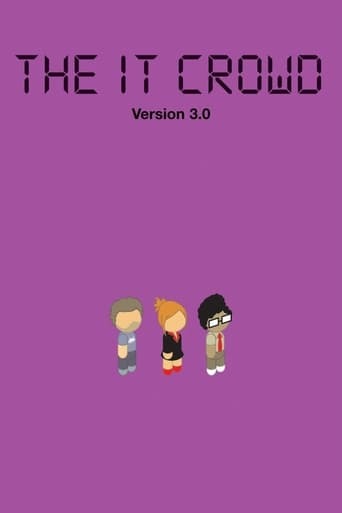 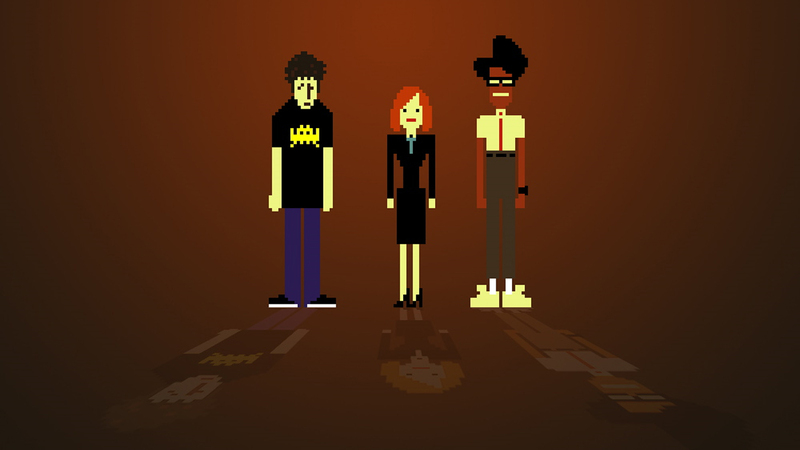 The IT Crowd is a playful and somewhat surreal look at what it's really like to be the underclass of every company - the IT Department. 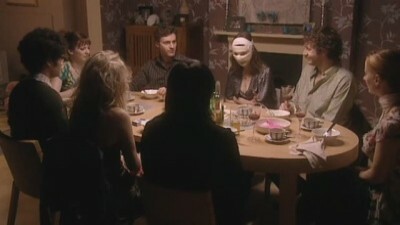 TV series created in 2006 and concluded in 2010 by Graham Linehan. 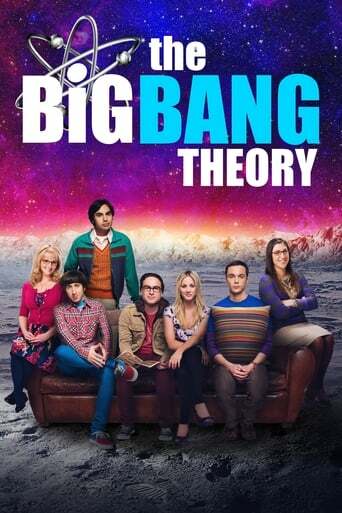 The show consists of 4 seasons and 24 episodes.